Hello Everyone, I know so many in the body of Christ suffers today and we don't have to. We can use the word of God as medicine for all our ailments,and circumstances. Anything that we lack, we can feed on God's word of promises, pray with scripture bringing to remembrance God's word and anything we ask in Jesus name and believe shall be given unto us. Just claim it, decree it and declare it in Jesus name and wait for the power of God's word to manifest . I give God the glory that the condition that I was diagnosed with" Meralgia Paresthetica" became better when I started speaking and believing by His stripes I am healed. I went through pain at the beginning that I weeped and waled. I was given pain injections and therapy. Nothing of this came close to healing as the word of God did. Also the x-rays of my back showed deteoration,and seperation, a herniated disk and all, the devil keeps trying to bring it back on me but I speak out and rebuke it, I speak the word of God. I even say I feel great and don't have pain, yes....by faith and I am able to carry on my daily duties. I want to do this sermon in a different format that you can copy the scriptures below and feed on them. They are life to your body. As a man thinketh so is he....so let us take captive all thoughts that are not positive and renew our minds with KNOWING that we have power in God's word and as we feed on it, our faith grows and we will be overcomers in all areas. In John 10:10 The thief cometh not, but for to steal, and to kill, and to destroy: I am come that they might have life, and that they might have it more abundantly.Children of God we are coming into a new year! Know that God is love and he has given us the tools to overcome ALL the fiery darts of the enemy, don't let him rob you another day!! If your body needs healing or you are fighting a circumstance or thoughts...feed on these scriptures. 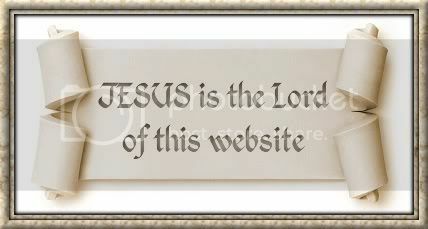 I have also placed a new category in the links to the left of this page titled If you have a question, ask God. The yellow pages gives you every topic you may need with bible scriptures. A powerful Healing prayer page by Gloria Copeland, and much more. The Lord told me that my people perish for lack of knowledge. My prayer for this upcoming year that all will seek out the scriptures needed in their circumstance and SEE that miracles do happen today. Jesus is the same yesterday, today and forever and He said greater things shall you do for I send a helper, and friends I am seeing miracles! 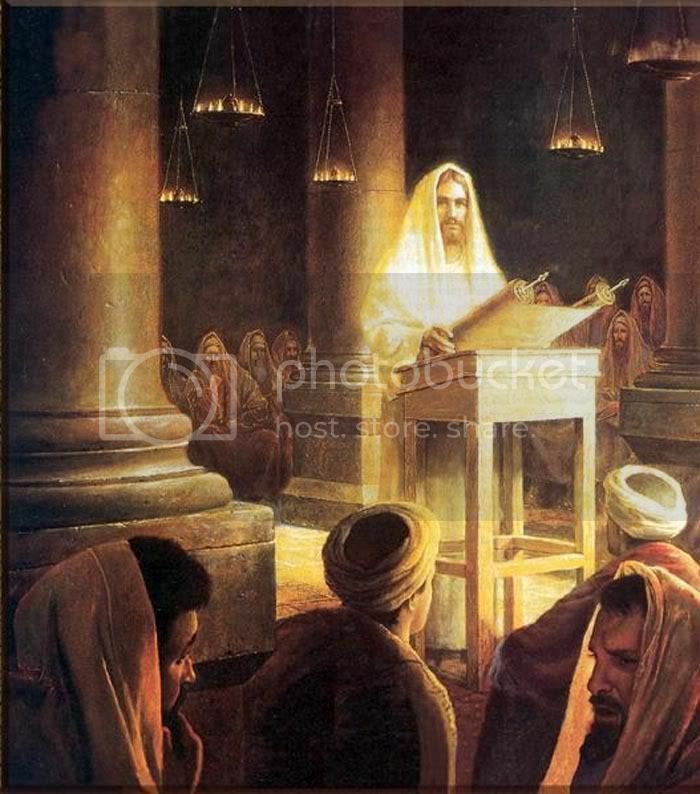 Deuteronomy 28:1-14 Below is the blessings God has promised to those that are His followers. After verse 14 it is listed the curses for not obeying. 1 And it shall come to pass, if thou shalt hearken diligently unto the voice of the LORD thy God, to observe and to do all his commandments which I command thee this day, that the LORD thy God will set thee on high above all nations of the earth: 2 And all these blessings shall come on thee, and overtake thee, if thou shalt hearken unto the voice of the LORD thy God. 3 Blessed shalt thou be in the city, and blessed shalt thou be in the field. 4 Blessed shall be the fruit of thy body, and the fruit of thy ground, and the fruit of thy cattle, the increase of thy kine, and the flocks of thy sheep. 5 Blessed shall be thy basket and thy store. 6Blessed shalt thou be when thou comest in, and blessed shalt thou be when thou goest out. 7 The LORD shall cause thine enemies that rise up against thee to be smitten before thy face: they shall come out against thee one way, and flee before thee seven ways. 8 The LORD shall command the blessing upon thee in thy storehouses, and in all that thou settest thine hand unto; and he shall bless thee in the land which the LORD thy God giveth thee. 9 The LORD shall establish thee an holy people unto himself, as he hath sworn unto thee, if thou shalt keep the commandments of the LORD thy God, and walk in his ways. 10 And all people of the earth shall see that thou art called by the name of the LORD; and they shall be afraid of thee. 11 And the LORD shall make thee plenteous in goods, in the fruit of thy body, and in the fruit of thy cattle, and in the fruit of thy ground, in the land which the LORD sware unto thy fathers to give thee. 12 The LORD shall open unto thee his good treasure, the heaven to give the rain unto thy land in his season, and to bless all the work of thine hand: and thou shalt lend unto many nations, and thou shalt not borrow. 13 And the LORD shall make thee the head, and not the tail; and thou shalt be above only, and thou shalt not be beneath; if that thou hearken unto the commandments of the LORD thy God, which I command thee this day, to observe and to do them: 14 And thou shalt not go aside from any of the words which I command thee this day, to the right hand, or to the left, to go after other gods to serve them. Deuteronomy 30:19-20 This day I call heaven and earth as witnesses against you that I have set before you life and death, blessings and curses. Now choose life, so that you and your children may live and that you may love the LORD your God, listen to his voice, and hold fast to him. For the LORD is your life, and he will give you many years in the land he swore to give to your fathers, Abraham, Isaac and Jacob.20 That thou mayest love the LORD thy God, and that thou mayest obey his voice, and that thou mayest cleave unto him: for he is thy life, and the length of thy days: that thou mayest dwell in the land which the LORD sware unto thy fathers, to Abraham, to Isaac, and to Jacob, to give them. I Kings 8:56 Blessed be the LORD, that hath given rest unto his people Israel, according to all that he promised: there hath not failed one word of all his good promise, which he promised by the hand of Moses his servant. Psalm 118:17 I will not die but live, and will proclaim what the LORD has done. 2 And, behold, there came a leper and worshipped him, saying, Lord, if thou wilt, thou canst make me clean. 3 And Jesus put forth his hand, and touched him, saying, I will; be thou clean. And immediately his leprosy was cleansed. 18 Verily I say unto you, Whatsoever ye shall bind on earth shall be bound in heaven: and whatsoever ye shall loose on earth shall be loosed in heaven. 19 Again I say unto you, That if two of you shall agree on earth as touching any thing that they shall ask, it shall be done for them of my Father which is in heaven. (Another of my favorite verses for any circumstance) Hallelujah!!! 17 (As it is written, I have made thee a father of many nations,) before him whom he believed, even God, who quickeneth the dead, and calleth those things which be not as though they were. 18 Who against hope believed in hope, that he might become the father of many nations, according to that which was spoken, So shall thy seed be. 19 And being not weak in faith, he considered not his own body now dead, when he was about an hundred years old, neither yet the deadness of Sarah's womb: 20 He staggered not at the promise of God through unbelief; but was strong in faith, giving glory to God; 21 And being fully persuaded that, what he had promised, he was able also to perform. Philippians 2:13 ...for it is God who works in you to will and to act according to his good purpose. II Timothy 1:7 For God did not give us a spirit of timidity, but a spirit of power, of love and of self-discipline. I Peter 2:24 He himself bore our sins in his body on the tree, so that we might die to sins and live for righteousness; by his wounds you have been healed. I John 3:21-22 Dear friends, if our hearts do not condemn us, we have confidence before God and receive from him anything we ask, because we obey his commands and do what pleases him. III John 2 Dear friend, I pray that you may enjoy good health and that all may go well with you, even as your soul is getting along well. Revelations 12:11 And they overcame him by the blood of the Lamb, and by the word of their testimony; and they loved not their lives unto the death. 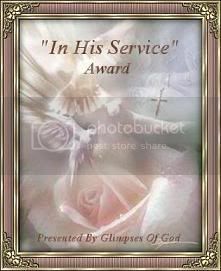 Rom.8:28 And we know all things work for the good to them that love God and are the called according to His purpose. It truly does make us grow more in faith, honors our Father and life gets sweeter...amen!! God bless you one and all! !